Join us from 6:30 pm - 8 pm at CSAIR. 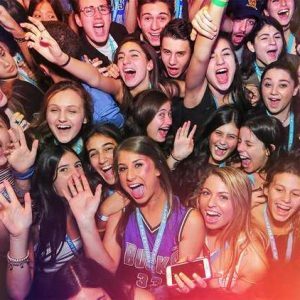 Meetings are open to any Jewish teen in 8th - 12th grade. No RSVP Necessary!